Only 24 men have traveled to the moon. Just half are still alive. We know nearly everything about their missions: the risks, the challenges, the triumphs. But we know little about the astronauts themselves. And even less about how their space experiences changed them, as human beings. 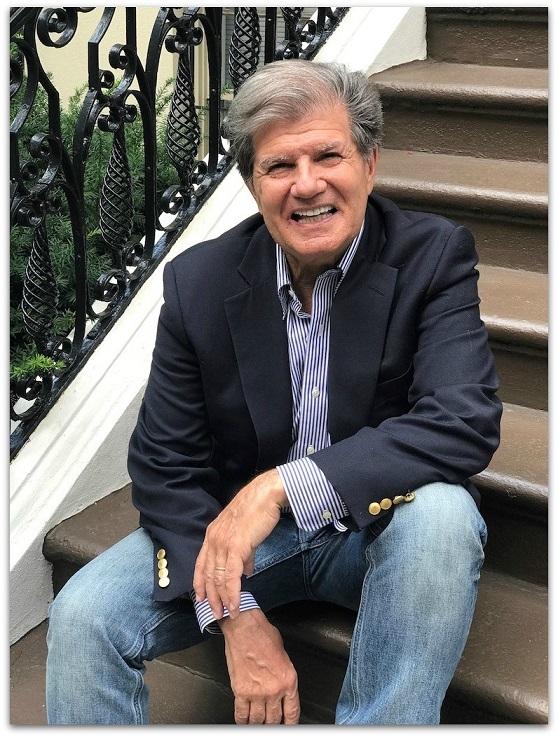 Westporter Basil Hero’s new book The Mission of a Lifetime: Lessons From the Men Who Went to the Moon is the first time this elite group of men reveals their inner selves. They talk about courage, leadership, patriotism. And also spirituality, God, earth, and the entire universe. It’s a remarkable book. It’s remarkable too that no one has heard these legends — men like Frank Borman, Jim Lovell, Bill Anders — speak so eloquently about these ideas before. “No one asked,” Hero — the marvelously named author — replies. For half a century, journalists have focused on the technical aspects of space flight. 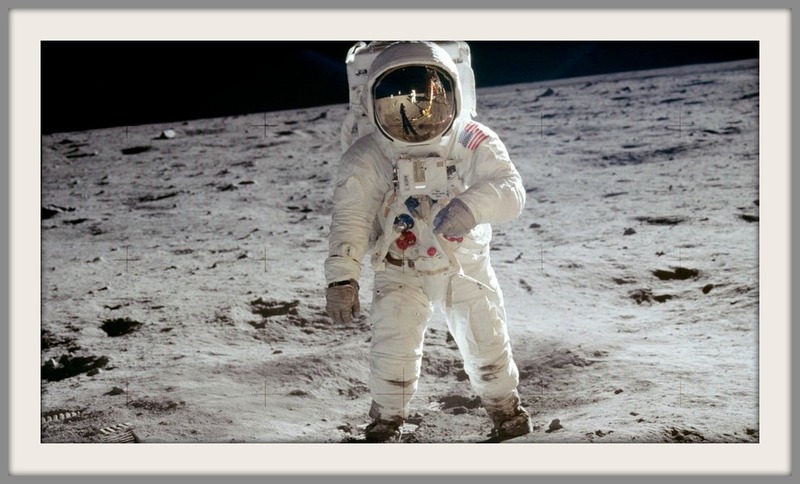 But ever since Neil Armstrong and Buzz Aldrin landed on the moon — when the New York Times published a special section with quotes from world leaders about how that event would change man’s relationship with the cosmos — Hero has been fascinated by what he calls “the bigger story”: what it means, deep in one’s soul, to walk on or orbit the moon. Buzz Aldrin, on the lunar surface. Though it’s a vast distance from the earth to the moon, Hero’s long-lived idea got a boost from nearby: his next door neighbor. Bill Burrows is a noted aviation writer and Pulitzer Prize nominee, for publications like the Times and Wall Street Journal. He does not know any Apollo astronauts personally. But he mentioned the idea to former space shuttle astronaut Tom Jones, who helped Hero send an email blast to his Apollo colleagues. Anders was intrigued. He invited Hero to his Anacortes, Washington home. 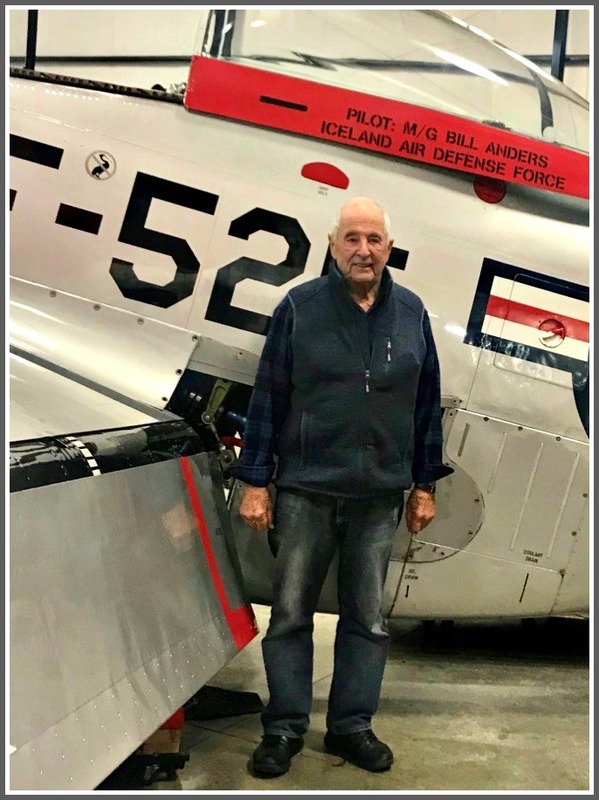 Bill Anders in front of his P-51 Mustang, last year. At 86, he still flies his own plane — at least an hour a day. Frank Borman — now 91 — flies his own vintage plane too. The visit went well. Anders was so impressed with Hero’s approach and questions, he called his fellow Apollo 8 astronaut Frank Borman. Retired now after stints as White House liaison during the lunar landing and CEO of Eastern Airlines, he told Hero to come see him in Billings, Montana. That interview went well too. So Borman called Jim Lovell, the 3rd Apollo 8 astronaut, commander of ill-fated Apollo 13, and the first of only 3 men to reach the moon twice. 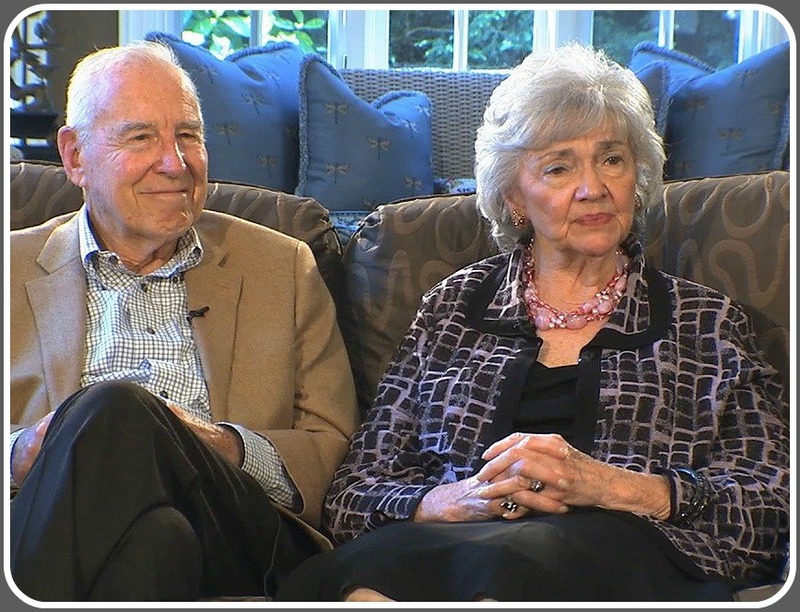 Jim Lovell and his wife Marilyn. As one astronaut recommended Hero to another, the project took shape. The author understands how important those personal contacts were. Each man asked Hero what he wanted to do that had not been done before. He told them, “I want ‘The Right Stuff 2.0’ — their story from the philosophical, spiritual side. During their careers, the astronauts had been happy to follow NASA’s directive to not talk much about Big Ideas. “They didn’t want to appear too ‘intellectual,'” Hero says. Hero says that the astronauts take the idea of “the common good” — duty, honor, country — very seriously. “That can sound quaint and outdated — like the ancient Greeks and Romans,” he notes. 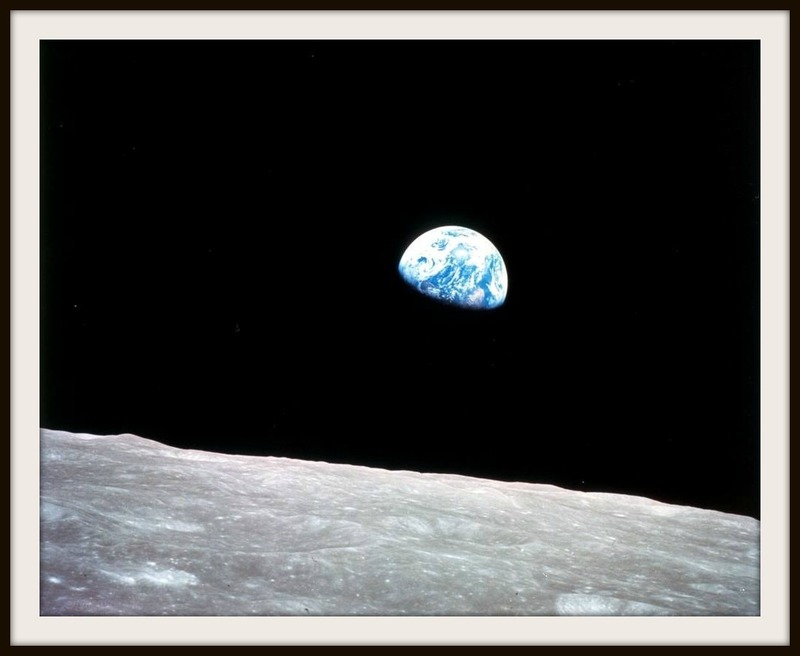 Bill Anders’ “Earthrise” photo — taken on Christmas Eve, 1968 — helped human beings see their planet in an entirely new light. There was a lot they never said — at the time. Anders’ Catholic priest was at Cape Canaveral when Apollo 8 blasted off for the moon. Six days later, he returned to earth an agnostic. On the other hand, Jim Irwin — the lunar module pilot for Apollo 15 — “found Jesus while walking on the moon,” Hero says. The deepest of all, Hero says, was a man he never got to interview: Neil Armstrong. The first man to walk on the moon died in 2012. Hero is inspired by the Apollo astronauts. He always knew they were physically brave. But what comes through just as strongly in The Mission of a Lifetime is their moral courage. Reviews have been excellent. Amazon picked it as a Book of the Month. The Wall Street Journal ran an excerpt. Jane Pauley wants to interview him. The timing is perfect. July marks the 50th anniversary of Armstrong’s one giant leap for mankind. And after half a century — thanks to Basil Hero — the real story of the Apollo space program has finally been told.